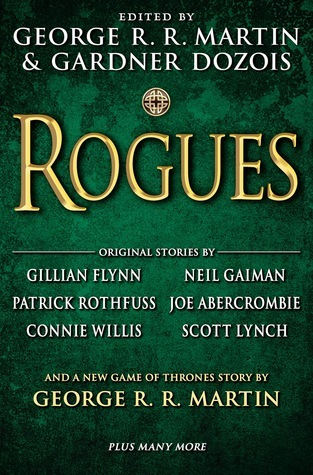 Skirting across genres to deliver a variety of stories centered on tricksters, rogues, and conmen, Rogues, the 2014 anthology edited by George R.R. Martin and Gardner Doizois, features work by an all-star writing cast, including Gillian Flynn, Cherie Priest, Scott Lynch, and Lisa Tuttle. Those counting down to season 7 of Game of Thrones will get a special treat! Martin includes a Song of Ice and Fire novelette, “The Rogue Prince, or, a King’s Brother,” set in Westeros hundreds of years before Game of Thrones takes place.